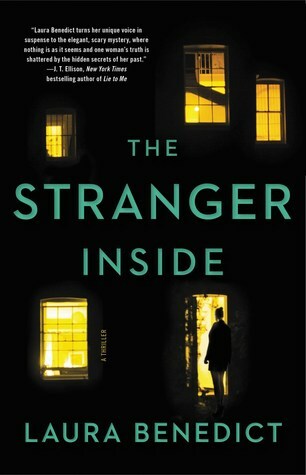 Laura Benedict is the Edgar- and ITW Thriller Award- nominated author of eight novels of suspense, including the forthcoming The Stranger Inside (February 5, 2019). Small Town Trouble, her most recent book, is a cozy crime novel. Her Bliss House gothic trilogy includes The Abandoned Heart, Charlottes Story (Booklist starred review), and Bliss House. Her short fiction has appeared in Ellery Queens Mystery Magazine, and in numerous anthologies like Thrillers: 100 Must-Reads, The Lineup: 20 Provocative Women Writers, and St. Louis Noir. A native of Cincinnati, she lives in Southern Illinois with her family. Visit her at www.laurabenedict.com.